The long awaited new camera from Phase One has finally been announced. The most information about it I have found is from the Luminous Landscape Site. 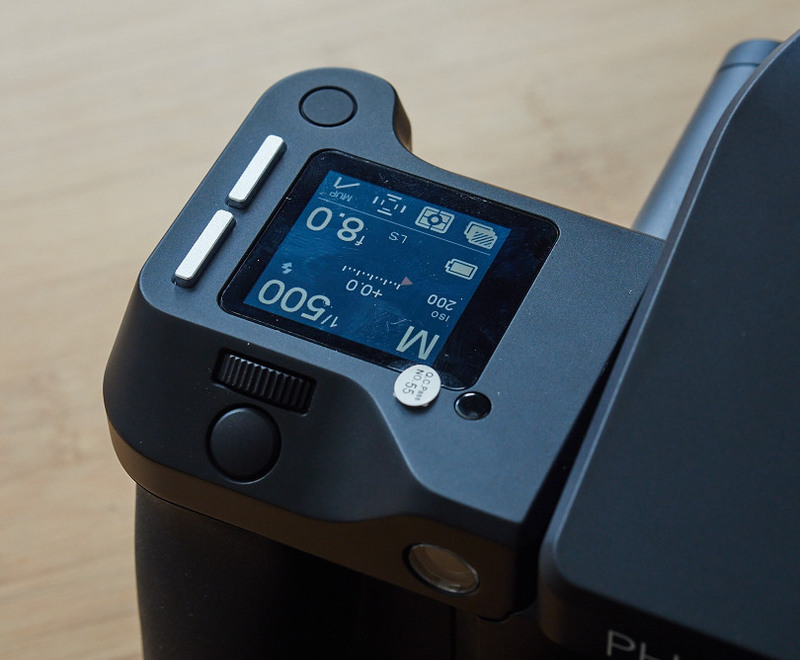 Digital Transitions : The Phase One IQ3 – What you need to know. Digital Transitions : First Look the New Phase One XF.